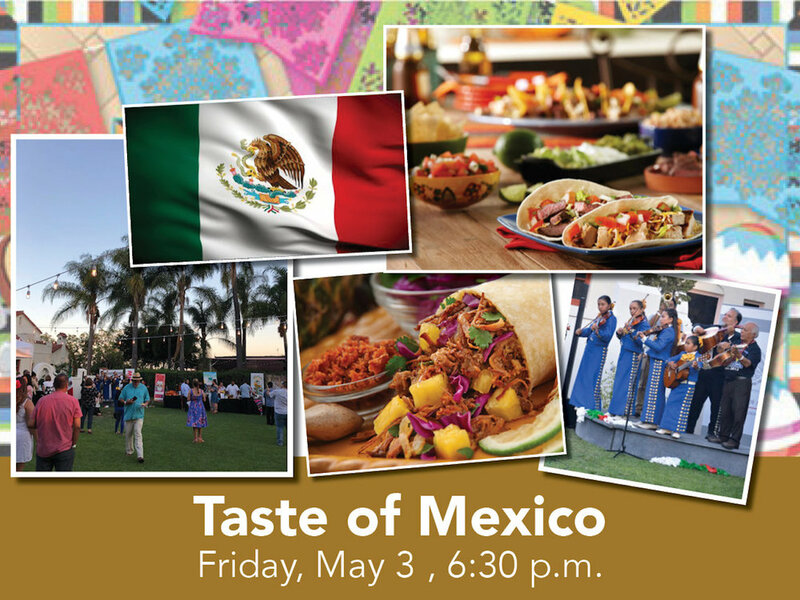 Start your Cinco De Mayo weekend off with the third iteration of our ultra popular Taste of Mexico event. Partnering with the Consulate of Mexico in Santa Ana, we are able to bring in the finest Mexican Chefs for an evening of luxurious gluttony. Whether you’re looking for a perfected version of the traditional burrito, or a grasshopper and salsa taco, this is a culinary adventure.